Developed a range of supporting materials to use the occasion to promote the scheme to non-participants. 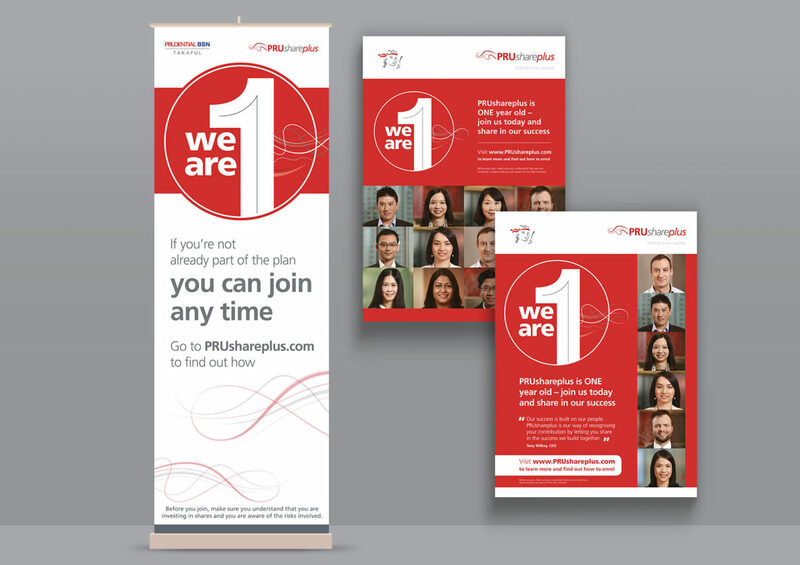 A year after we first started working with Prudential (we helped them by developing and delivering the communication strategy for the launch of their new employee share scheme across their businesses in Asia) they asked us to help them celebrate the first anniversary of the plan. We had a couple of practical issues to tackle that come with running this kind of global employee share scheme. We needed to update the contribution rates and the calculators, and generally refresh the country-specific websites. But we also wanted to make a splash to remind existing participants that they only needed to wait for 12 more months for their plan to vest. And of course it made sense to remind employees who hadn’t joined that they should take a look and think about whether it’s something they should consider. We decided on a birthday theme for the campaign and our core channel was the multi-lingual microsite we developed for the launch. We rolled the campaign out across all the country variations of the site and included a short animation celebrating the first birthday. 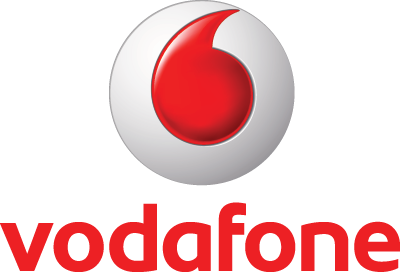 But we know that a successful internal communications campaign is more than just some new content on a website. We created a big push and awareness raising exercise with a whole range of environmental materials for the local co-ordinators to use to promote the plan with their employees. 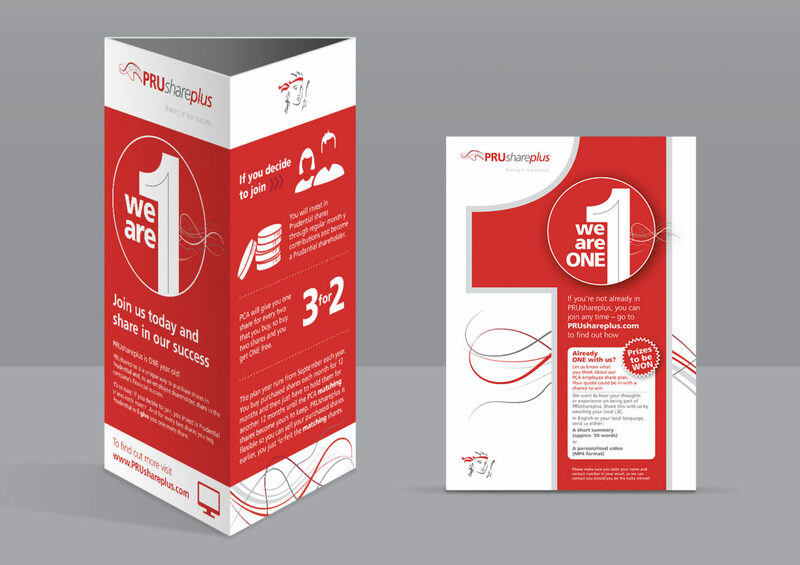 We made pop-up stands, posters, mailers, scattercards and stickers amongst other things. We also launched a competition to ask employees to let us know how they feel about the scheme; they could either write a short summary, or submit a video. This gave us employee experiences that we could use to help illustrate the benefits of the plan. As communication experts, we know that this kind of real-life experience is invaluable in helping others make a decision about whether to join a share scheme. We love working on PRUshareplus and with the Prudential Corporation Asia team in Hong Kong. We can’t help feeling a bit like it’s our own plan – we were there when it was born and were delighted to help celebrate its first birthday!